Sigh. I said I would wait until the second season was done before watching, so I could devour them all at once. But, I can't do it. Can't wait for Sunday night! 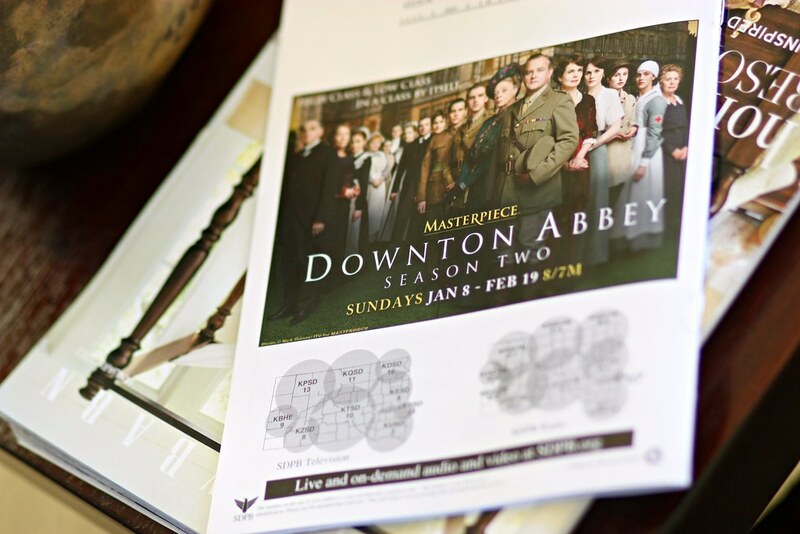 If you haven't caught on to the awesomeness that is Downton Abbey, you can catch up at PBS.org or on Netflix streaming. Set in WW1 Era Britain, it's like Austen with a fresh and modern storyline full of twists and turns (all told in that gorgeous, understated English way, of course). A bit Upstairs, Downstairs, a bit Gosford Park, and crazy addictive. Watch with friends. Sorry D, I totally deleted your comment by accident! I am super excited too!